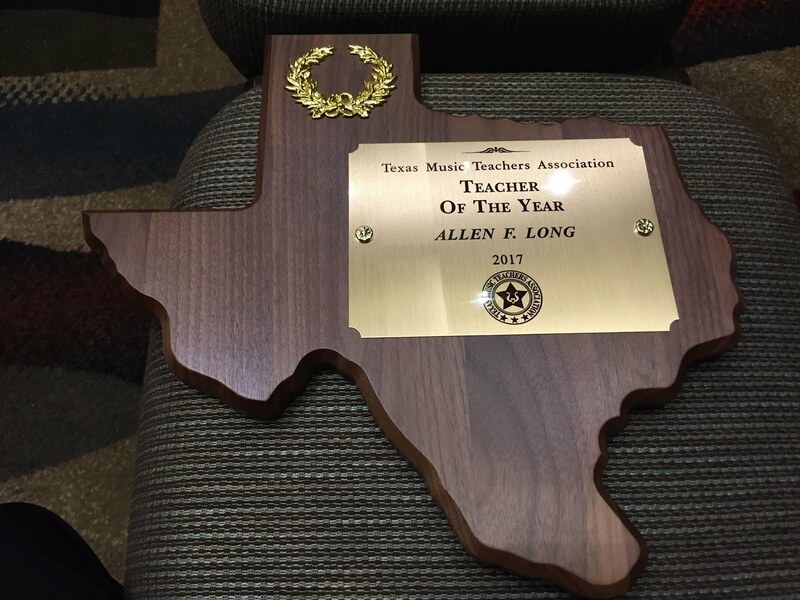 Allen Long Piano Studio: Congratulations, Victor! 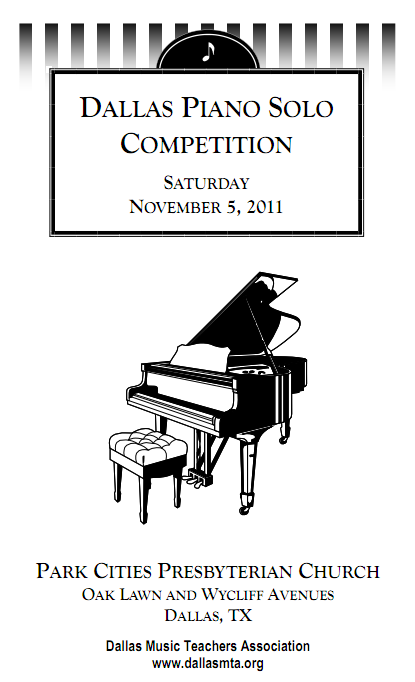 Victor received a first place trophy and ribbon in the Dallas Piano Solo Competition held this past Saturday, November 5, 2011. 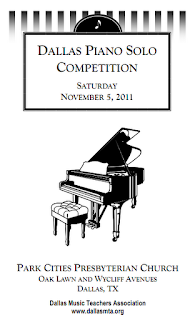 The competition, hosted every year by the Dallas Music Teachers Association, was held at the Park Cities Presbyterian Church in Dallas. Students enter according to divisions which are based on their ages. Victor entered Division 1, which is for students who are 8 years or younger as of September 1, 2011. 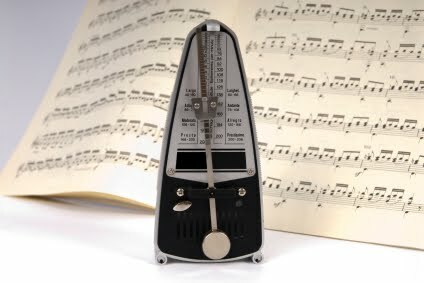 Division 1 contestants were allowed to select one piece from Dmitri Shostakovich’s collection of children’s pieces in his opus 69 Children’s Album. Victor chose to play the piece, “A Funny Story” - a brisk comical piece. This is Victor’s second competition in which he has been awarded a top prize. 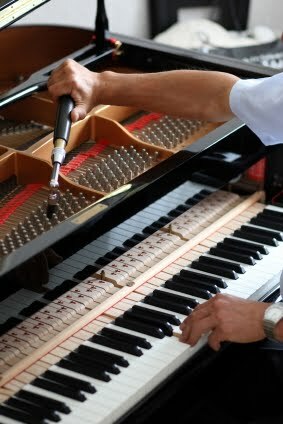 He took second place in his age division in the Hubbard Piano Competition earlier this year.